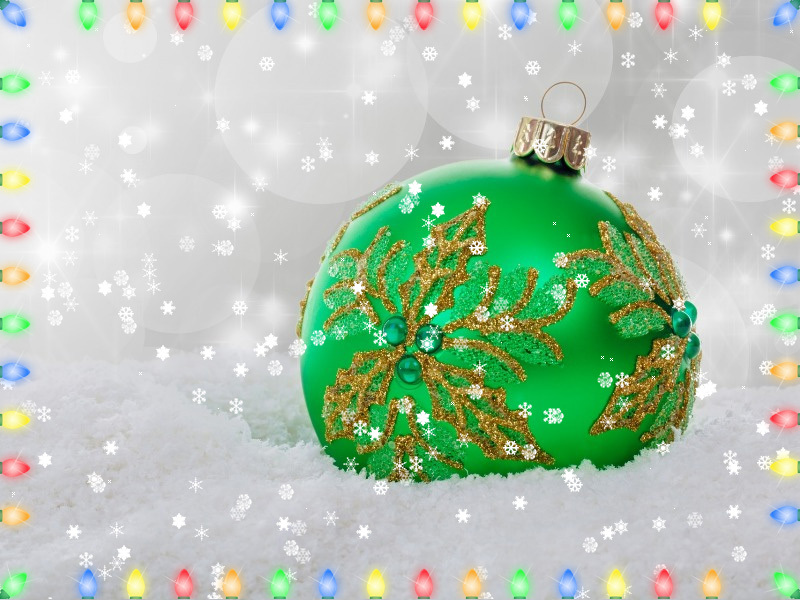 desktop snow, desktop lights, holiday lights, Christmas lights, christmas garlands, desktop decoration, Wis many ways to decorate for the holidays, including lights and garlands, different types of snow, Christmas trees, festive tunes, and beautiful wallpapers. Added new types of snow; added the ability to set a Christmas logon screen background on Windows XP and 7; other minor improvements. e tunes, and beautiful wallpapers. Get ready for the long winter evenings and winter holidays with these amazing decorations.